Same work, same job, same working hours and no reason to be paid less but somehow, women end up landing on lower pay scale for the same job profile. Recently, this issue was highlighted strongly in film fraternity but women in all industries suffer through this inequality. Equal pay for an equal amount of work for women all around the world will be a wonderful gift. The idea that any work or job should be divided on the basis of gender is sickening on its own. Why men are more suited for a construction job and why women are a better fit for kitchen and household? This idea is of sexism is beyond any possible logic. Treating women as beings with equal potential will be a gift worth having. Women know; they know what job they are doing, they know their priorities in life, they are perfectly capable of understanding any thing that is humanly possible. When men start explaining a woman about her own expertise or treating her like a 6 year old child, that’s when the things get messy and take an ugly turn. Men treating women as equally intellectual is the gift all women are desperately waiting for. This might come as a surprise, but this very basic human right is prohibited for women in some countries even today as well. Women driving as car is considered, notice it, ‘devil’s work’. In 2018, driving rights was granted to women in Saudi Arabia and it was a celebrated occasion. Should it be? Rights as basic as driving should not be kept away from women that it becomes a celebratory occasion. Basic rights like driving would be a gift worthwhile for women. Whether its getting ignored by co-workers at work place or by family members at home, a woman’s needs always come last. They are constantly told to smile to seem polite or to dress up to look nice; these social and family pressures are too much to handle. A person can be polite without smiling and can look good without make up. Stop ignoring a woman need and gift her cheeriness for life. We bleed once in a month! Big deal! Get over it! Its not a propagandist issue but just a biological cycle that mother nature has granted us. Stop making it a topic of being impure or a reason to treat women inhumanly. Keeping woman on period at an isolated place should be considered violation of human rights. Gifts women consideration this year and make her feel carefree. These are just 6 of many that woman face everyday. 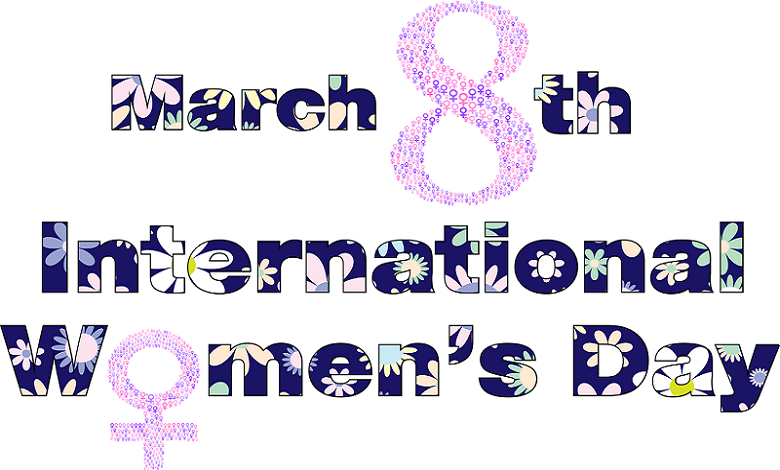 Add some happiness and contentment to women around you and order some International Women’s Day gifts online and show them that you take proud in them.